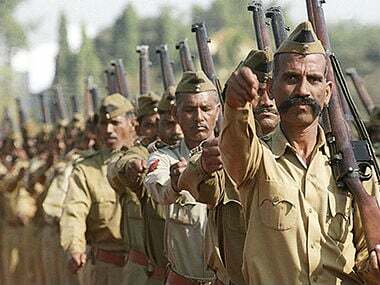 A day before the announcement of results of the Assembly elections, the Madhya Pradesh election commission released a list of guidelines to maintain law and order situation and security on the day of accounting. Chief electoral officer VK Kantha Rao on Monday told state authorities to ensure that there will be no webcasting during the counting of votes. He also said that WiFi will not be used in the counting hall. CCTV cameras are also to be installed in every counting hall, according to reports. The elections in five states concluded on 7 December, and the results are expected on 11 December. 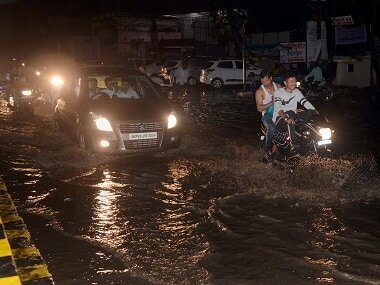 Exit polls have predicted a tight finish between the Bharatiya Janata Party (BJP) and the Congress in the state. 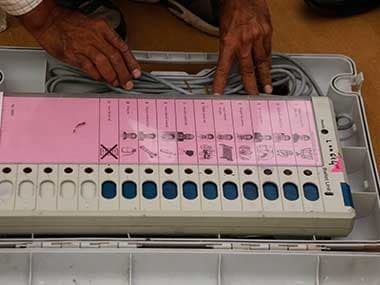 The move comes a day after a Congress delegation registered a complaint with Madhya Pradesh Election Commission, expressing concern over the security of strong rooms across the state where the Electronic Voting Machines are kept. The party has also claimed that "manipulation" of EVMs was part of a "major conspiracy". On Thursday, Congress submitted a memorandum to the Election Commission, seeking a probe into the blank postal ballots found unclaimed at the state police's Home Guard office. The poll watchdog, meanwhile, said action has been initiated against three Home Guard personnel for "dereliction of duty" in this connection. 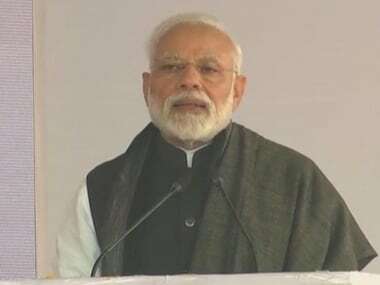 On 7 December, the Madhya Pradesh High Court had dismissed a plea filed by the Congress alleging EVMs malfunctioning. The court had refused to interfere in the matter, expressing satisfaction with the action by the Election Commission of India (ECI). The court reserved its decision on the plea over the counting of Voter Verifiable Paper Audit Trail (VVPAT) slips along with EVMs. 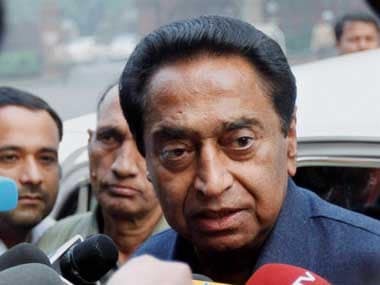 A Congress party delegation led by senior leaders Kamal Nath and Kapil Sibal had also visited the ECI earlier in November, and highlighted the issue of alleged faults in EVMs, particularly in Madhya Pradesh and Chhattisgarh. The delegation had demanded that EVMs be protected in a secure place and counting be done in an impartial and fair manner. In November, Chief Election Commissioner OP Rawat had said that the polling process at 14,000 polling booths in Madhya Pradesh would be "webcast". At the end of his two-day tour in the state on 15 November, Rawat had said that the Election Commission had made arrangements to webcast the proceedings.